100% of students get what most employers say would make them more likely to be hired. "We appreciate the change to come to your career fair and love meeting your great students, especially the accounting, business management and marketing students. They are top-notch!" 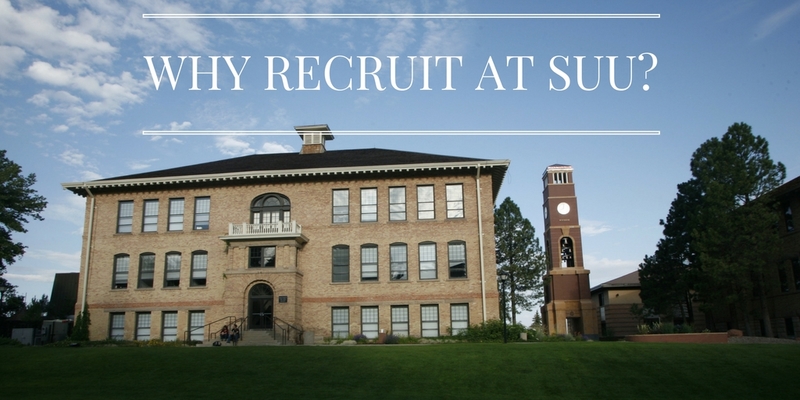 "Deloitte has found that (SUU) Students demonstrate a strong record of academic achievement, interpersonal skills, leadership, and maturity. The quality of the students from SUU is outstanding and the ones that we have hired have proven to be true assets to our organization"
"We primarily recruit from SUU because the students are ready to hit the ground running when they graduate. The education students receive at SUU gives them the knowledge and experience they need to receive training and begin working right away."